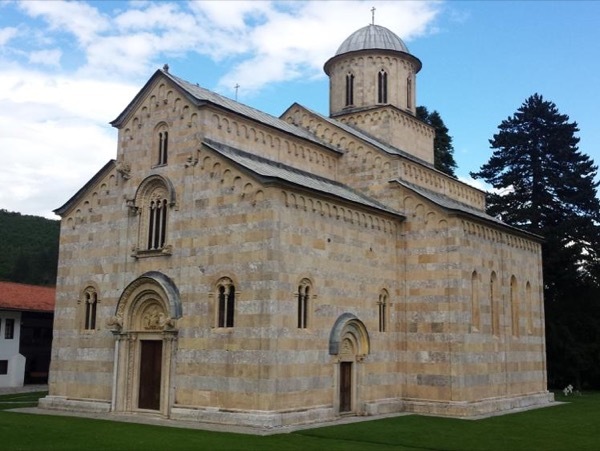 Traveler Reviews for Private Tour in Pristina, Kosovo by Tour Guide Bekim X. It was really a pleasure to meet Bekim. The UNESCO Tour is fantastic. We thank a lot Bekim for his professionalism, competence, preparation, education, experience and simpathy. Everything went really well. We recommend this experience to everyone. Thank you very much! Bekim was an excellent guide, very personable, knowledgeable, and always ready to go the extra mile in tailoring the tour to his client's needs and interests. I would highly recommend hiring him as your guide. TOUR GUIDE RESPONSE: Thank you Lily. Wish u all the best in next adventures all over the world. Hope to see you soon in the Ballkans. I had a great day tour to Kosovo's UNESCO sites with Bekim. Bekim is very knowledgeable and passionate about history and his country. It was a pleasure to spend the day with him!